Oil Absorbent Socks are designed to give rapid absorbency and confine the spread of any potential contamination. 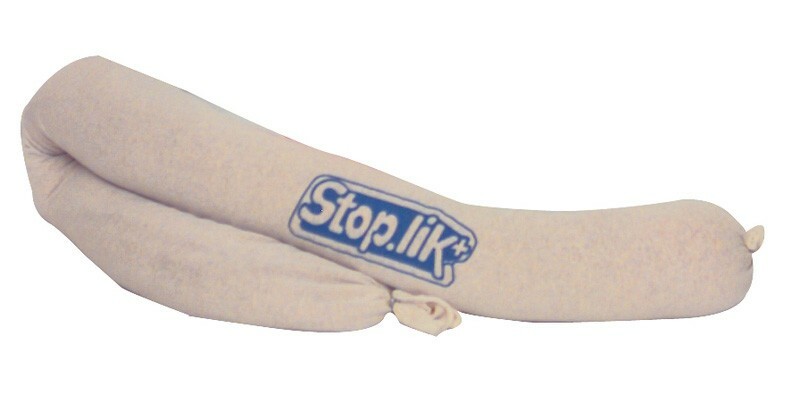 The socks are ideal for placing around the base of machinery to prevent leaks spreading to walkways or alternatively can be used to contain any accidental chemical spillages. 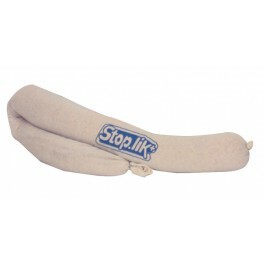 The socks easily and effectively absorb oils, water, coolants, solvents and other chemical spills. Sock size - Ø 8cm x 102cm long. Each sock can hold 2.1 litres of fluid. Sold in packs of 10 socks. Full case pack size - 40 socks. Simply place the socks around any liquid spillage and allow them to absorb the fluid. Once the socks have totally absorbed the fluid, discard in a manner as directed by your health and safety policy.